LIFE, etc. 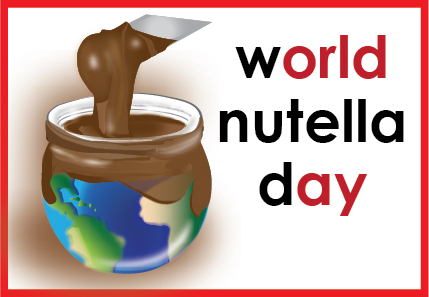 : World Nutella Day! How did you celebrate February 5? Aka, World Nutella Day? I had a Nutella and banana sandwich. And ice cream with Nutella. Yum.